. Kooya San 高野山 Koya san Mountain Monastery .
. Nachi no Taki　那智の滝 Nachi Waterfall and Kumano　熊野　.
. Kumano fude 熊筆 brushes from Kumano, Hiroshima . 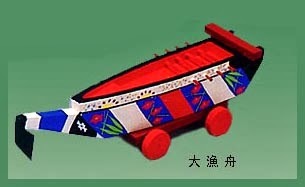 Ushoonin うしょーにん in local dialect. 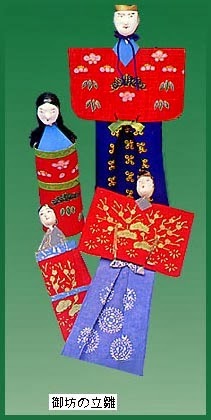 The hand-twisted dolls are rather small, whereas the papermachee dolls are large. Many have yellow and red colors. 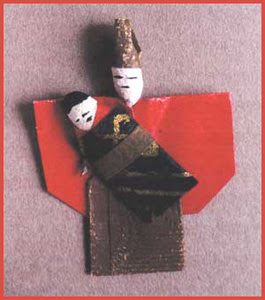 They are no longer made these days.
. nerimono 練り物 "twisted" clay dolls . 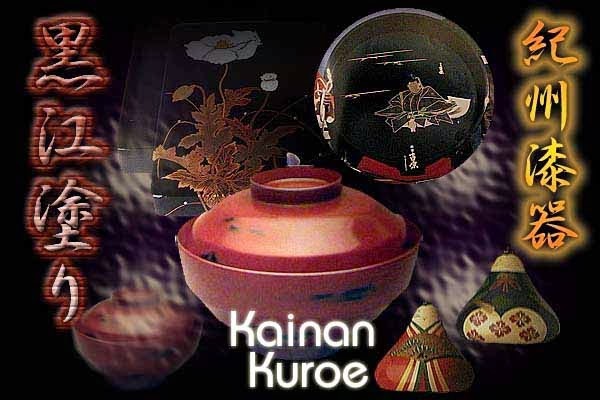 Made from Kishu laquer with maki-e inserting technique. made by Ikeshima Shiroo 池島史郎 Ikeshima Shiro and others. 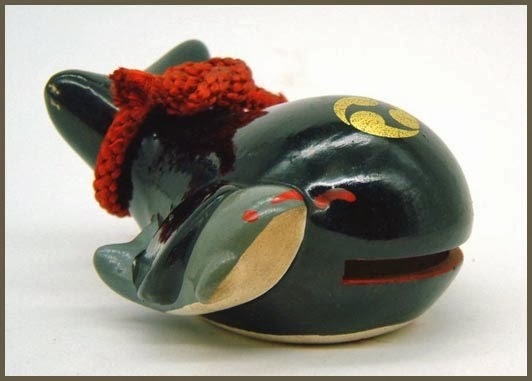 The more you use Kishu lacquerware, the deeper the vermilion and black hues become. 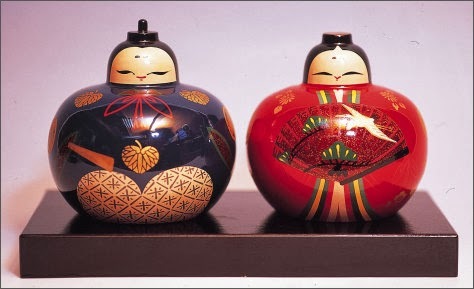 Kishu hina dolls are also made by its traditional craftsmanship, while gorgeous and impressive Kishu temari handballs are toys that were made for princesses in olden times. 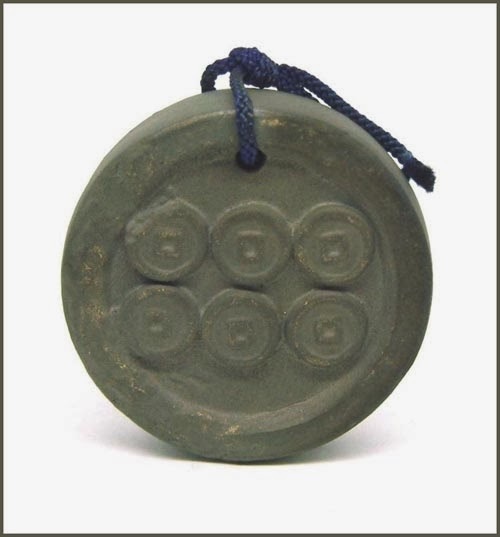 Nachi black ink stones absorb ink well and are used by calligraphers. 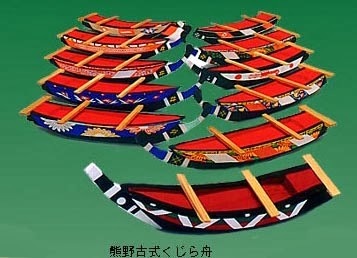 Since the early Edo period, maybe even already made in the Muromachi period. For bowls and dolls. In the Mid-Edo Period, they became even more skilfull and colorful.
. urushi matsuri 紀州漆器まつり　Kishu Lacquer festival .
. Kokawa-Dera 粉河寺 Kokawa Temple . and Mount Kazaragi san 風猛山 "Strong wind mountain"
. 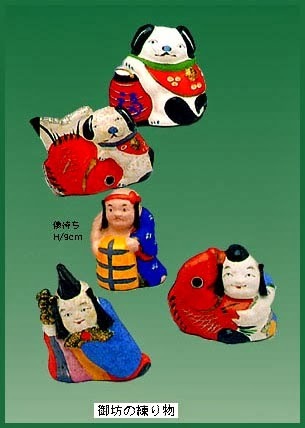 Sanada Saemon-no-Suke Yukimura 真田 左衛門佐　幸村 .
. Nachi Black Stone Daruma 那智黒のだるま .
. Amulets from Kumano and Nachi . 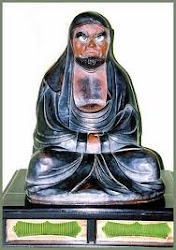 Nachi Katsuura was famous for its whaling fleet in the Edo period. 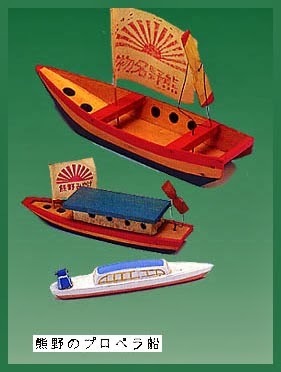 Toys of colorful boats were popular with the local children.
. Negoro nuri　根来塗 red Negoro laquerware . 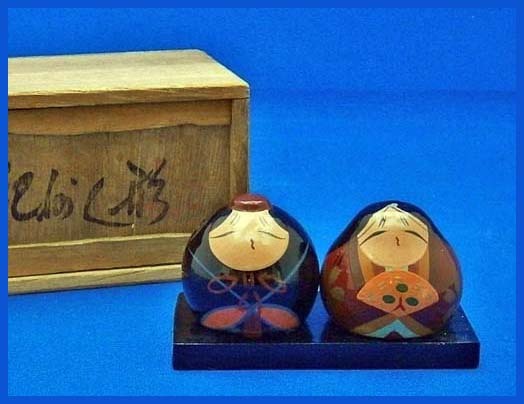 lacquer Hina dolls, reminding us of the Story of the Genji 源氏絵巻. 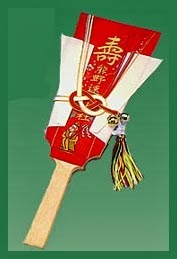 They are a amulet for easy birth (安産の祈願 anzan) and child rearing. 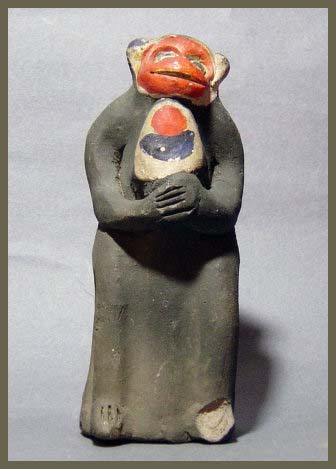 These dolls have provided some income for the rooftile makers of the region and have a religious background. 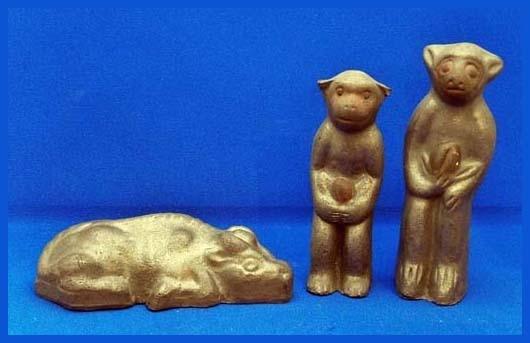 The monkey is the messenger of various shrines. As cows eat grass (kusa), the grass is seen as a pun with kasa 瘡 eczema and skin rashes. 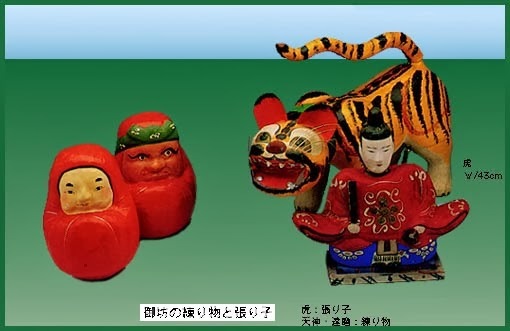 The bull is from 深草神社 Fukakusa Jinja, 津秦天満宮 Tsuwada Tenmangu and other Shrines.
. hada no byooki　肌の病気　skin disease and health amulets .
. binchoo 備長 special charcoal from Wakayama .
. hina matsuri 雛祭り Hina Doll Festival - March 3 .
. Wakayama Folk Toys - this BLOG .